Africa PowerPoint templates, backgrounds Presentation slides, PPT Themes and Graphics. 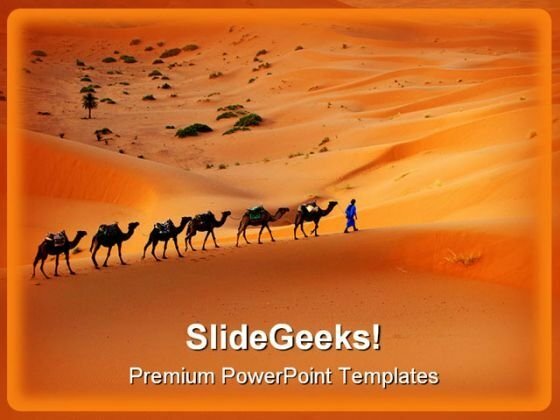 Check out our amazing collection of Africa PowerPoint templates & themes. These designs can be used to create beautiful presentations on animals, nature, wildlife, environment, sunset and so on. 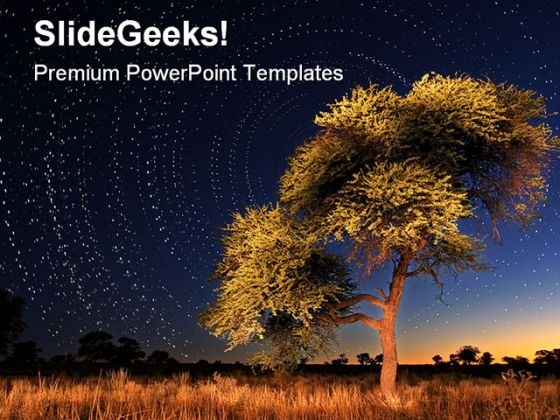 We also have a selection of free Africa PowerPoint templates in our free section. Africa is the land of adventures. From adventurous African wild safaris to the most arid place in the world – the Sahara Desert. From famished countries of Nigeria, Zimbabwe to beautiful, picturesque locations of South Africa. Africa is the home to huge contradictions, but beautiful and a land of opportunities in its own way. The world and its people have recently started to take note of this beautiful continent and all eyes are now setting up on Africa. With all that happening, brace up your presentations with these beautiful Africa PowerPoint templates to go with your presentations. The picturesque locations, the cultural differences, wildlife, safaris and other Africa’s precious gems have been perfectly captured on our PPT templates to give your presentation the perfect look and feel of Africa. 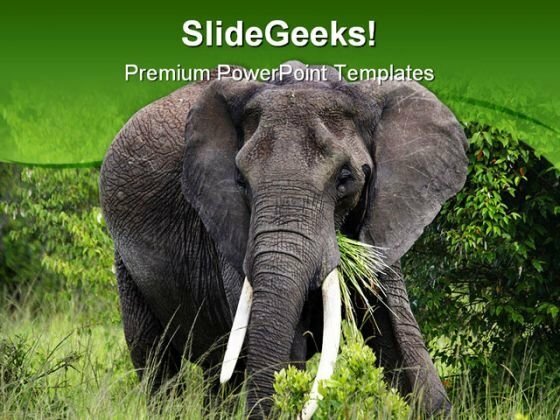 Go ahead, take your audience on the amazing adventure with our Africa PowerPoint templates and designs. 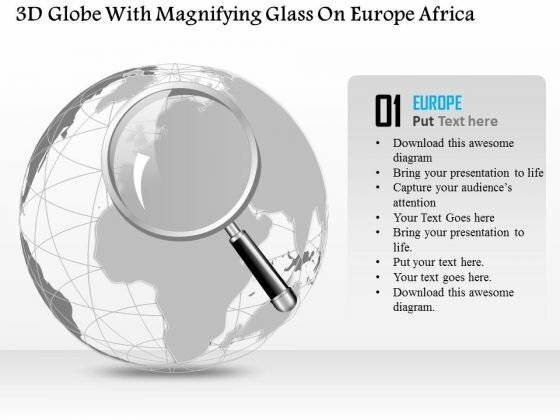 Concept of global environment can be explained with this diagram of globe with magnifying glass. Magnifying glass represents a deep down research approach. Get professional using this diagram to explain global issues minutely in any business or global presentations. Africa is the dark horse of the world. The second largest continent of our planet, it’s the land of contradictions – from the biggest river of our planet – River Nile, to the driest place of the earth – the Sahara Desert. From poorest, most famished countries to the host of Football World Cups, Africa has it all. It’s for the same reason that all the fields of work – Business, education, social service, health care, pharmaceuticals, NGOs, mining, tourism, and everything else have Africa in its focus. 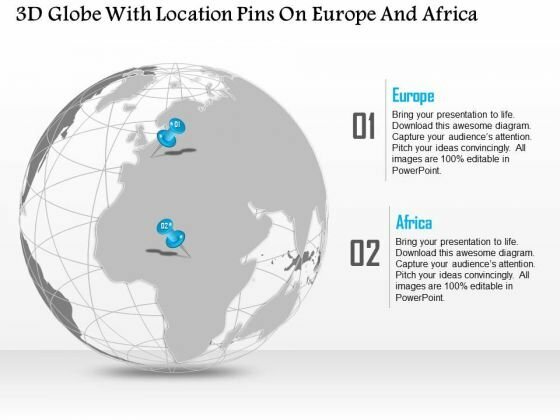 Use our aesthetic, Africa PowerPoint themes to communicate your message with impact and clarity in your Africa presentation. Our Africa PPT themes have been meticulously crafted by studying the geology, nature, demography, travel and tourism, business environment of the nations of Africa. Our range of Africa slides will create the right setting for your audience to receive your message. "Microsoft PowerPoint Template and Background with mother and child" Introduce your plans with our Mother Child Family PowerPoint Templates And PowerPoint Backgrounds 0711. Make sure your presentation gets the attention it deserves. Our Mother Child Family PowerPoint Templates And PowerPoint Backgrounds 0711 adhere to the ethics. They comply with all the conditions. 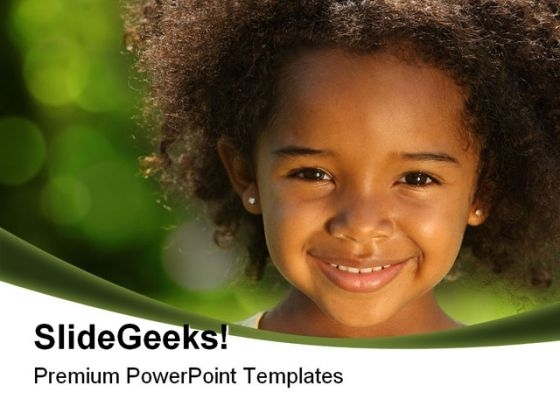 "Microsoft PowerPoint Template and Background With Happy cute little girl smiling in a park". Consult experts with our American African Little Girl Children PowerPoint Background And Template 1210. Download without worries with our money back guaranteee. Prove yourself with our American African Little Girl Children PowerPoint Background And Template 1210. Dont pass up this opportunity to shine. Africa is the second largest continent of Planet Earth. This Dark Continent is home of 15 percent of human population. Nature has conferred this vast landmass with exquisite natural resources and beauty. 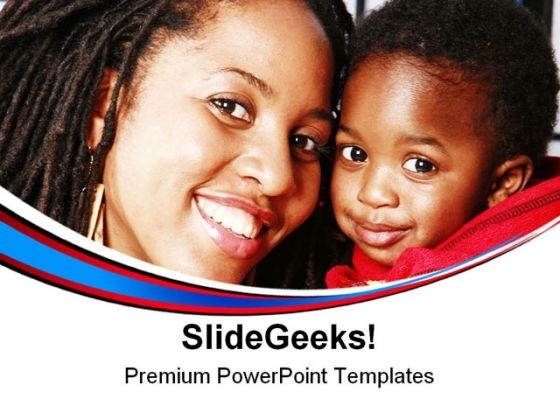 Based on these wonderful natural beauty experts at SlideGeeks has conceptualized hundreds of Africa PowerPoint Icons. Just scroll down and plump for African animal PowerPoint, nature PowerPoint or Africa map designs to decorate your presentations. 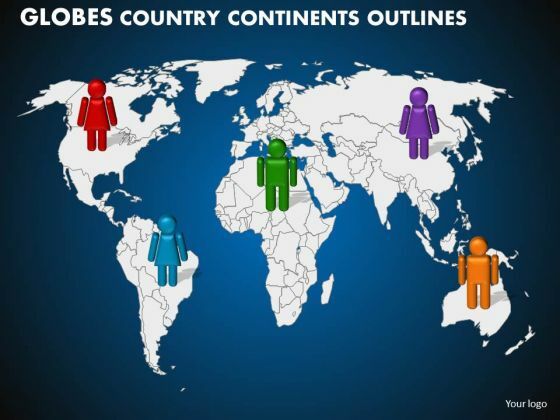 Use these icons as metaphor to portray products or services presence across the vast continent. Business executives can also use these icons as PPT background to cool down the tense atmosphere of sales and marketing strategy meetings. Tourist guides or travel agencies can attract customers by applying these symbols to publicize exclusive wildlife safaris and holiday packages. In addition, pick wonderful pictures of African flora and fauna from our collection to disseminate information about this cradle of human race. Insights about history of Africa, geography of Africa or wildlife can be given to the students with aid of these icons. Hurry up just click and download original designs to craft engaging presentations. 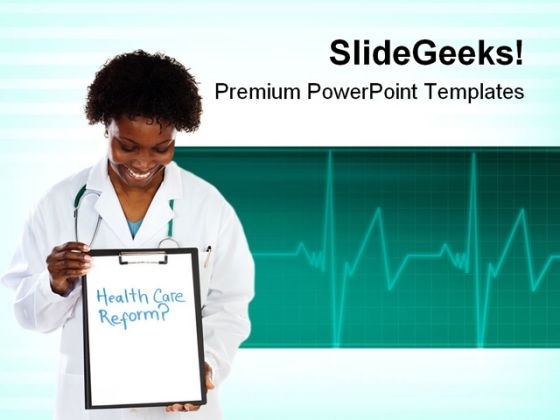 You can also access free Africa PowerPoint Icons from our showcase. Amur Tiger (Panthera tigris altaica) looking to left of frame - landscape orientation The assistance of our Amur Tiger PowerPoint Icon S is not just figurative. Experience their effect in front of your eyes. Court the audience with our Amur Tiger PowerPoint Icon S. They will certainly be bowled over by you.